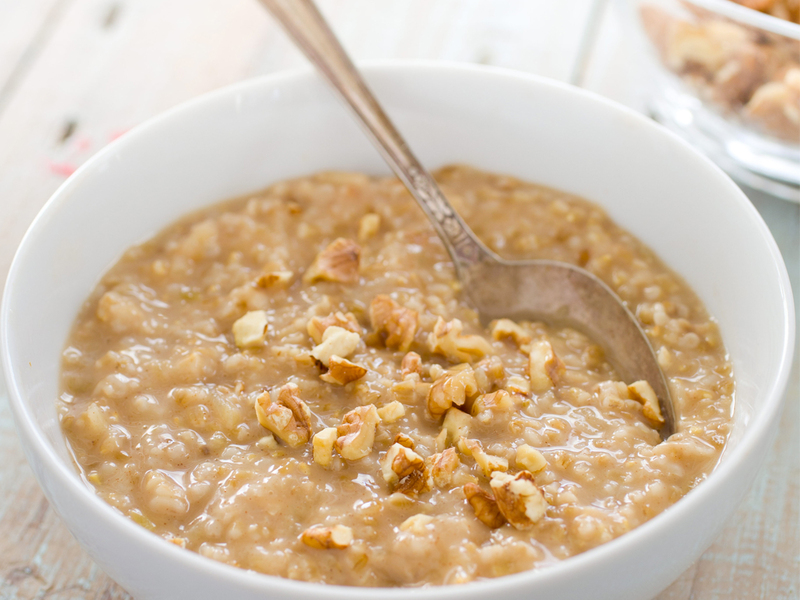 For all those oatmeal lovers, this is so simple & delicious. Even the smell of this dish cooking gives you an appetite. Apple cinnamon oatmeal is a big favourite on any morning of the week! Melt the butter in a pot and add the apples and raisins. Add all the spices and let cook for a few minutes. Add the oatmeal. Mix well. Let boil then cover and simmer until desired consistency.